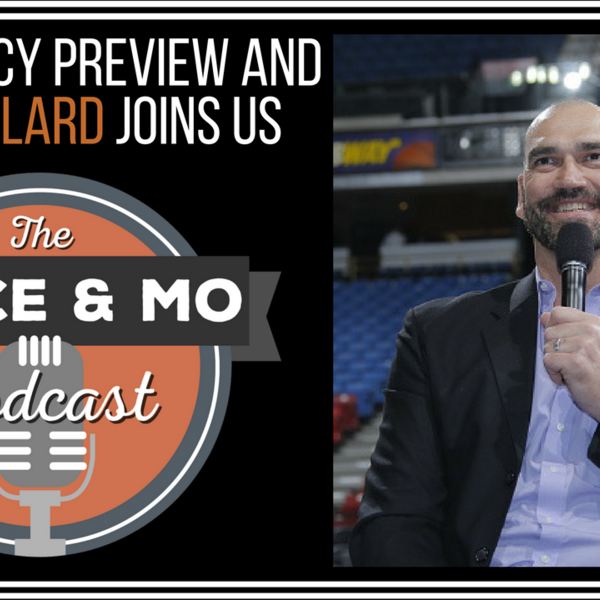 Deuce and Mo start the podcast discussing if Christmas Eve is better than Free Agency Eve (2:02), where Lowry may end up (4:40), what's next for the Clippers (6:55), how Blake would be interesting in Phoenix (7:35) and they play "Where he should go/Where will he go" with NBA free agents including Hayward, Blake, Paul George, Melo and Lowry (10:20). Bogdan's deal is better than we thought (21:05), some PGs the Kings should go after (22:50), if the Kings should take on Tyler Johnson's contract (27:15), they go over small forward free agents the Kings should look at (28:50) and if Millsap or Gallinari make sense for Sacramento (31:20). Scot Pollard joined Deuce and Mo (36:20), what he loves about Frank Mason (37:55), the maturity of Fox (40:20), Pollard's movie and the inspiration behind it (41:00), Doug Christie interrupts (46:25), the temptations for NBA players (47:00), how surreal it is to see former teammates involved with the Kings (49:50), why he thinks this draft is the one where Vlade turned things around (51:30), the decision to move Cousins (52:10) and what makes Vlade a special person (53:40). They close with the Friday mailbag (55:20).